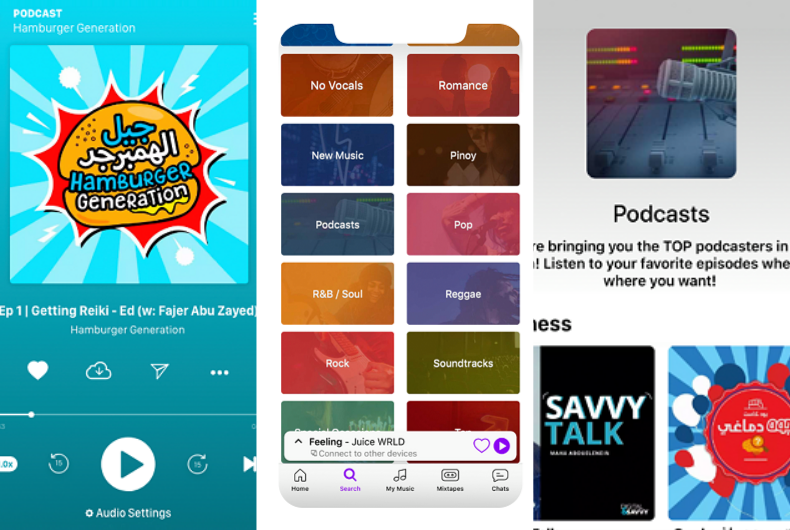 Anghami has introduced podcasts, the audio format that presents talks about various topics such as sports, tech, society, lifestyle, wellness and music to name a few. In collaboration with the Podcast community, over 250 shows have been introduced from over 40 regional podcast creators, in addition to global podcasters and DJ Shows. For the first time in MENA, Anghami is announcing audio content partnerships with leading publishers in the region. ITP’s Time Out, Arabian Business and Harpars Bazzar among others. 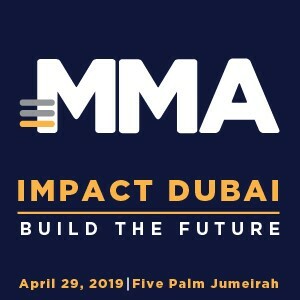 Adding to this is a lineup of global podcasters featuring Billboard, Gary Vaynerchuck, Dave Ramsey, Joe Rogan, Trevor Noah, Snoop Dogg and more. Given its presence across screens, Anghami offers podcasters accessibility and reach at scale to nearly 70 million registered users. Continuing to support local talent, it also brings select podcasters the opportunity to use a dedicated space for recording and access to editing tools. The business case for audio as a media format, has been its nature of a companion that allows users to consume content on the go. Many argue audio is the new video, and it is easier to produce and more scalable. Anghami has scaled the Middle East from a market flooded with piracy to a community of over 2 million artists, 1 billion monthly streams, and 45 annual active listeners playing music with a tap of a button. The platform is now committed to scaling podcasts in MENA by attracting the relevant audience, supporting more content creation, and fueling podcasting as an industry. “I think Anghami’s venture into the podcast scene just shows the versatility and foresight the company has, giving the people not just what they want but even what they need. For us as the mstdfr podcast network, when we started in 2015 there was very little support from companies in the Middle East and no local platform gave us an opportunity, so when Anghami reached out and gave us a new playground to explore; we jumped at the opportunity,” added Ammar Al-Sabban, Co-Founder and Chief Creative Officer, MSTDFR Podcast Network.